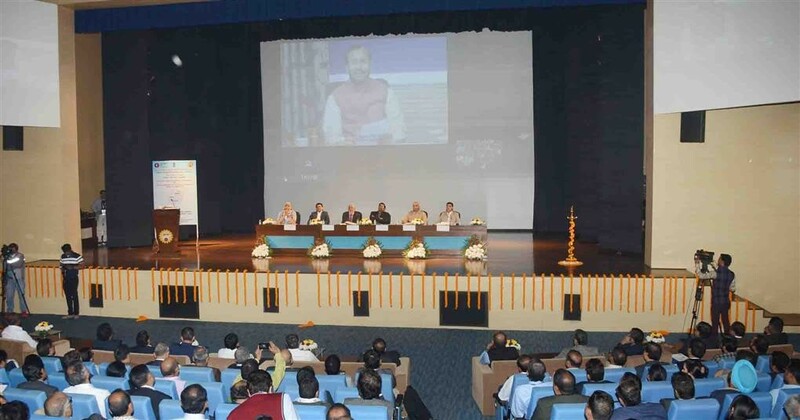 Union HRD Minister Shri Prakash Javadekar through video conferencing launched the ‘Institution’s Innovation Council (IIC)programunder Innovation cellof MHRD in New Delhi yesterday. 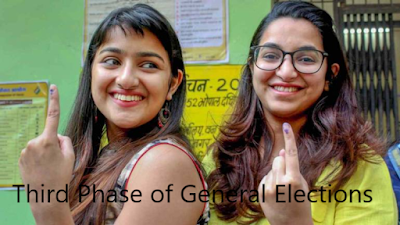 Ministry of Human Resource Development has established an “Innovation cell” at AICTE with a purpose to systematically foster the culture of Innovation in all Higher Education Institutions (HEIs) across the country. Speaking on the occasion the Minister said that the it is a significant step in institutionalising innovation and developing a scientific temperament in the country. He informed that the purpose of formation of network of Institution’s Innovation Councils (IICs) is to encourage, inspire and nurture young students by exposing them to new ideas and processes resulting in innovative activities in their formative years.He also informed that more than 1000 Higher Education Institutions (HEIs) have already formed IICs in their campuses and enrolled for the IIC network managed by MHRD’s Innovation cell to promote innovation through multitudinous modes leading to an innovation promotion eco-system in their campuses. The Union Minister said that Universities are the main research centers of developed countries and because of their research they areat the top in global innovation ranking. He said that now Indian universities are also setting up research centers through ‘Institution’s Innovation Council (IIC) programand we are expecting good rank in global innovation ranking in next 2-3 years through this initiative. 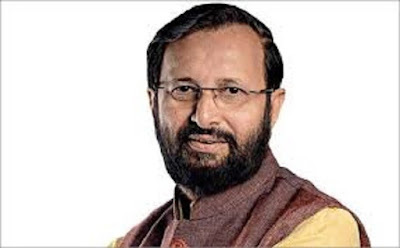 The Minister said that the educational advancement in higher education can only be achieved by encouraging best practices in innovation and advance research and Innovation Cell has undertaken many initiatives in this direction such as implementing programs like Atal Ranking of Institutions on Innovation Achievement (ARIIA), Smart India Hackathon (SIH)- 2019, etc. He also appreciated the efforts the officials of MHRD and AICTE to bring out this program which will contribute in the holistic development of education in the country. Shri R. Subrahmanyam, Secretary (HE), MHRD, Prof. Anil Sahasrabudhe, Chairman, AICTE, Dr. N. Saravana Kumar, Joint Secretary (TE), Prof.BhushanPatwardhan,Vice-Chairman,UGC, Dr. Abhay Jere, CIO, MIC and dignitaries from the Central Govt agencies and more than 800 representatives from Higher Educational Institutions and Universities across the country were present on the occasion.